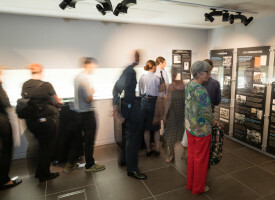 We’re pleased to announce that due to popular demand, we have extended the run of our temporary exhibition, Marking RAF100: M&S and the Royal Air Force in WWII. This exhibition will now be open until we close for Christmas on 7th December, so if you haven’t visited already there is still time! 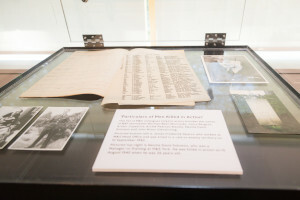 The exhibition highlights the activities of M&S colleagues during WWII, but also looks at the connection between the Royal Air Force and M&S, which dates back to 1938. You’ll discovered how M&S colleagues raised money for a Spitfire, how our RAF servicemen served in the skies above Europe, and what life was like for those on the Home Front or in other forces.